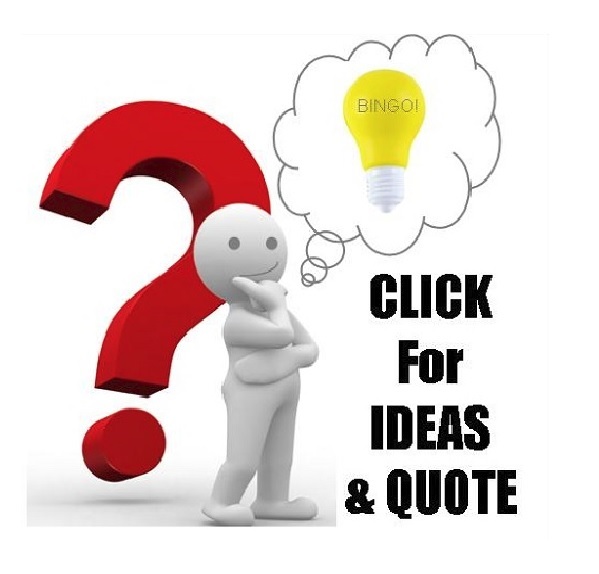 Are you looking to promote your business brand but you do not know where to start? Well, you are in the right place. We understand that planning a brand promotional campaign can be a bit tricky especially with most companies using this method of expanding their clientele base. Thus, a brand promotional campaign can turn out to be a business suicide if not planned well. The market responds differently to various business based on how long it has been in the market and its reputation. For that reason, you need to be careful and understand your business status in the market. 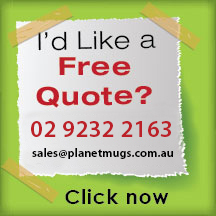 Thus, in order to provide genuine cafe experience for your clients, make sure to select a genuine mug. This modern mug is manufactured from Borosilicate Glass which provides protection to the mug from damage when there is a sudden change. 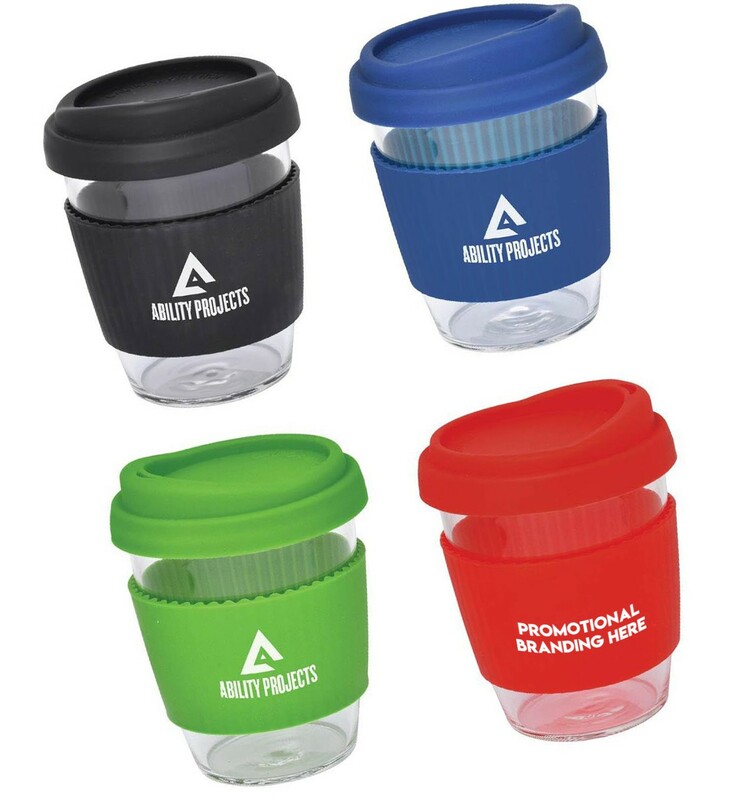 The mug is an eco-friendly product as it comes as an excellent alternative to paper cups. It comes with a food-grade silicone lid and as well as a heat-resistant ridged silicone band. Included in the price is one colour, one position print. The silicon band, as well as the lid, come in matching colours. 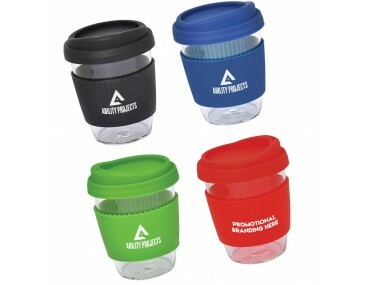 You can get this amazing product branded with your company logo and enjoy a successful campaign. 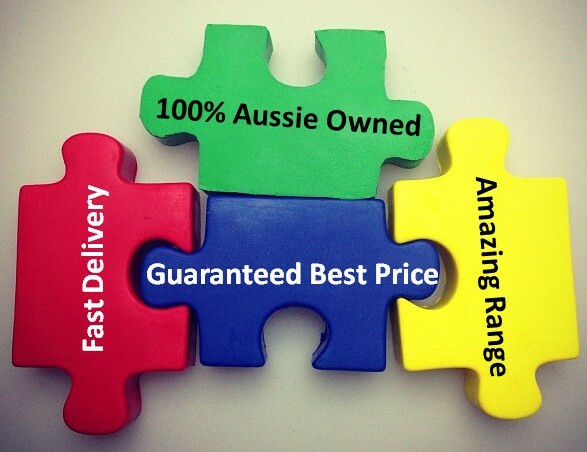 Branding setup costs $60 per colour print. These prices exclude Australian GST. 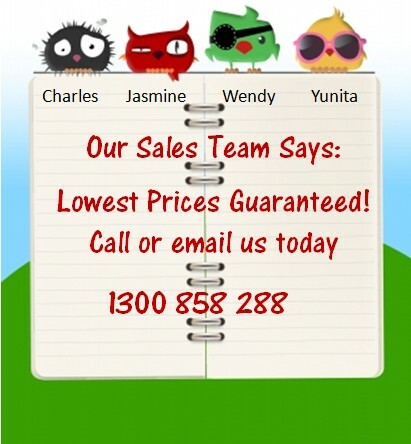 Concerning delivery, we deliver within Australia only. It takes up to 2 weeks to deliver goods upon approval of payment.